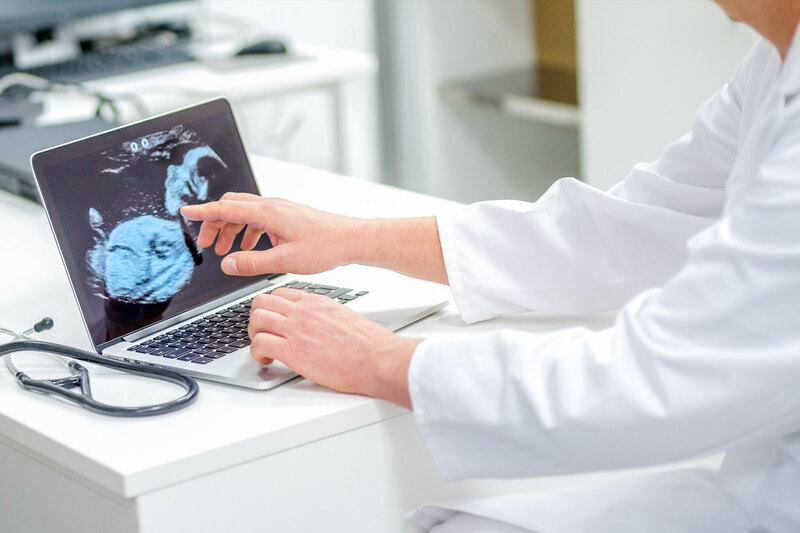 Breakthrough technology enables remote, accurate diagnosis of recorded examinations from any ultrasound device. 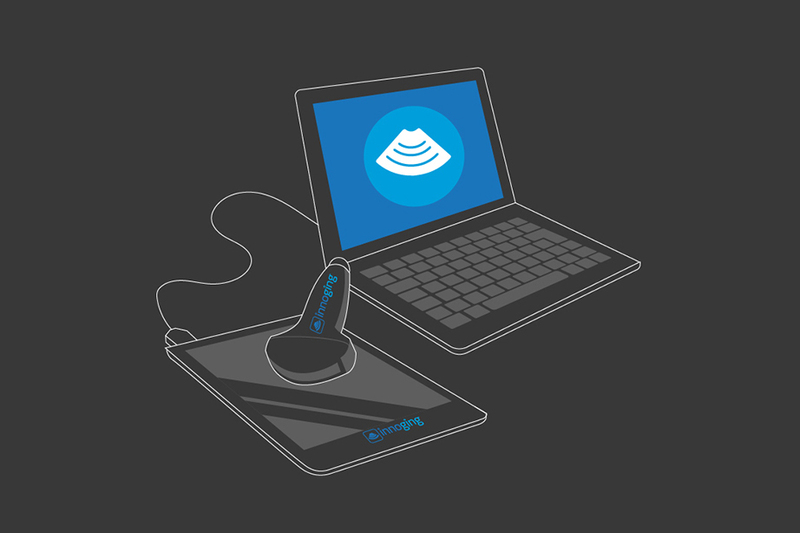 Radiologists and physicians can interact dynamically with ultrasound scans – anytime, from anywhere, on any computer. iNNOGING improves diagnostics, prevents errors and reduces costly, invasive and unnecessary follow-up exams. iNNOGING addresses a critical technology gap in medical imaging diagnosis today. Although ultrasound is a dynamic real-time examination, the doctor who provides the diagnosis is usually not present during the exam itself. That often means loss of critical data which can be seen only in real time, during the patient’s scan. iNNOGING takes a giant leap forward by bringing the full, dynamic, real-time examination to the doctor. 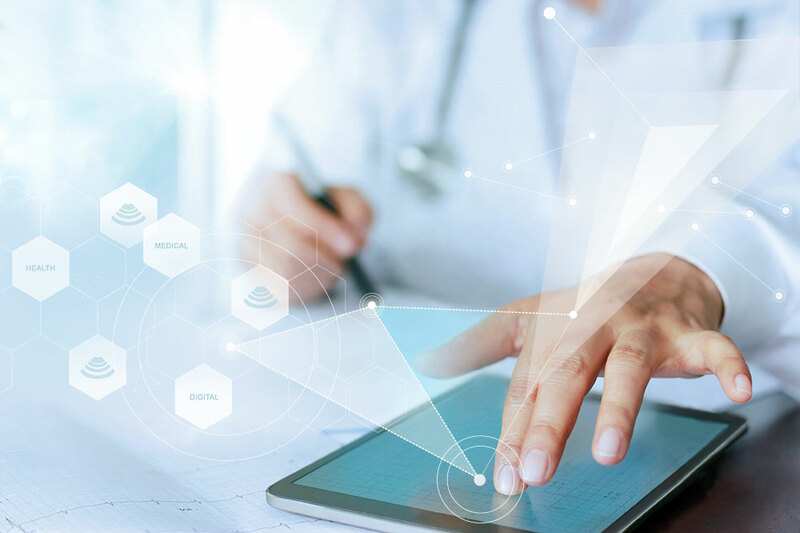 Our technology will give medical professionals the ability to remotely analyze recorded ultrasound scans, as if they were right in the room with the patient.